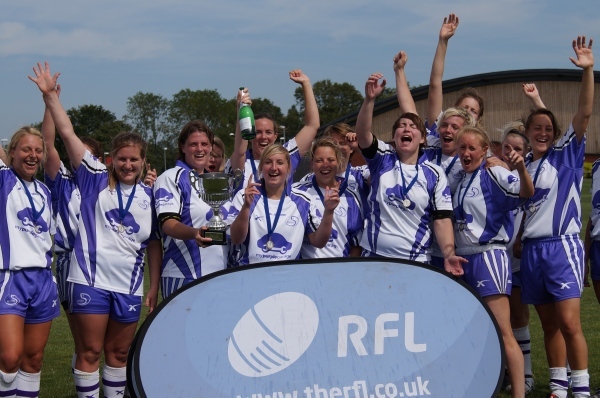 Establish in 2007 Southampton Spitfires Rugby League Club occupies a unique position in local sport. Rugby League is summer based so we work hard throughout the winter to build for start of the season each Spring. As the leading Rugby League club in Hampshire our various teams complete in fixtures across the South, South East, South West and Greater London. The club is 100% volunteer managed. SpitfiresRL is rapidly becoming a well known brand within the community game and benefits from media coverage across a far greater spread than many comparable grassroots clubs. We work hard to promote the club so that associated brands become recognised and embedded as part of the club and we work even harder to ensure that our club is well run, respectable and successful. A sponsorship association with Southampton Spitfires isn't just a marketing or PR opportunity, your support will have a huge impact on the sustainability of a growing community sports club. Since our first sponsorship was sold in 2009 each sponsor has renewed their original 12 month agreement at least once. Sponsorship goes directly to the section of the club sponsored and the club has no debts or creditors of any kind, so that vital income is used as it should be. We offer most of the traditional sponsorship opportunities you would associate with a rugby or football club but we would advise that whatever you have in mind the first thing to do is contact us.